A prominent craft beer trade group aims to end “craft washing” on the part of international conglomerates like AB InBev. Craft washing refers to the deceptive use of marketing to falsely give the appearance of being a small independent business. 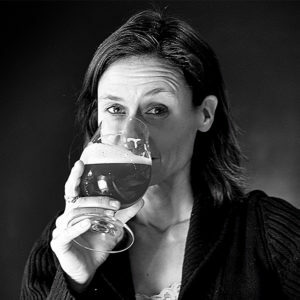 Julia Herz, program director for Brewers Association, told me in a phone interview that there’s been a significant uptick in acquisitions of small breweries by “Big Beer” in recent years. Her group, which represents craft beer breweries, recently began an initiative to add transparency in an industry that can sometimes be murky. 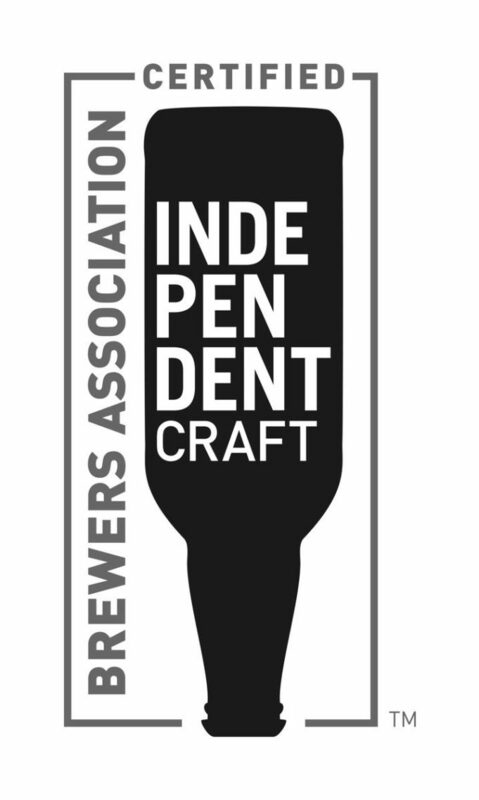 To date, 3,500 breweries have agreed to display the Brewers Association’s Certified Independent Craft seal on their cans and bottles. Julia Herz said the seal is intended to “add transparency” within the craft beer market. Houston-based Karbach and Granbury based Revolver Brewing are two examples of popular Texas breweries that were purchased by multi-billion-dollar conglomerates in recent years. To qualify for the use of the seal, breweries must prove they are below a certain production size and not owned by a beer conglomerate. Consumers should care about the future of craft beer, Herz said, and not just because craft suds are tastier. Breweries support a wide range of economic and charitable initiatives. Around 10 million people visited craft breweries in 2014, she said. Last year, craft breweries raised $73 million for charitable causes. 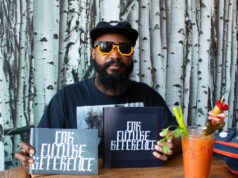 The small businesses are also key to revitalizing neglected neighborhoods around the country. There are many bright spots and challenges on the craft beer horizon, she added. While microbreweries now account for 98 percent of beer breweries in the country, they only account for 13 percent total beer volume. Growth has slowed in recent years, partly due to the efforts of large corporations like AB InBev and MillerCoors, she said. 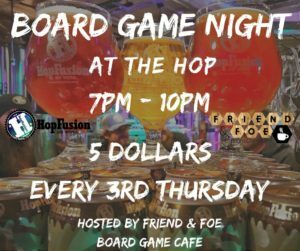 Board Game Night at HopFusion Aleworks. 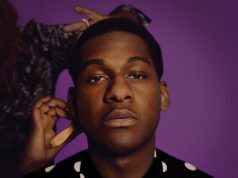 June 21. 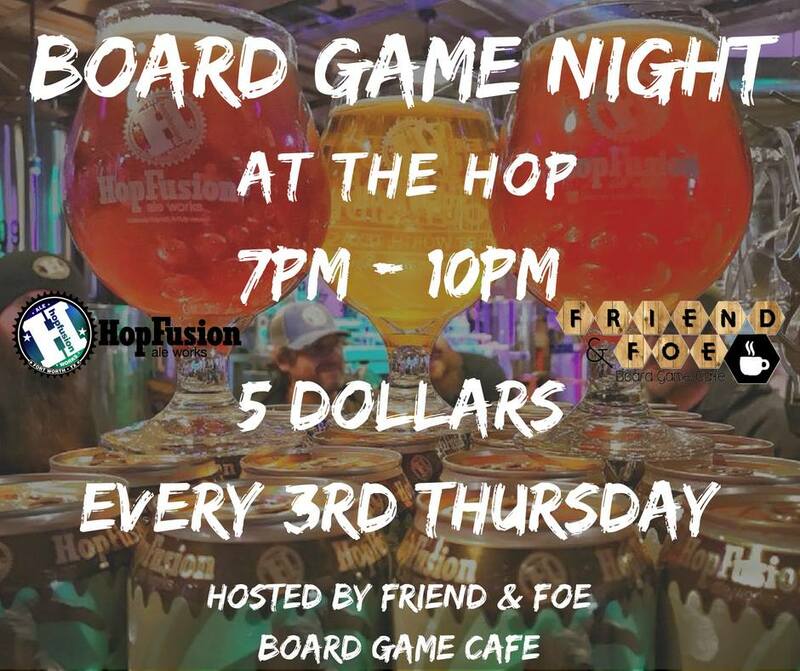 From HopFusion: Every third Thursday Friend & Foe hosts Board Game Night. We will have a mixture of new games and popular games. Visit the event page here. 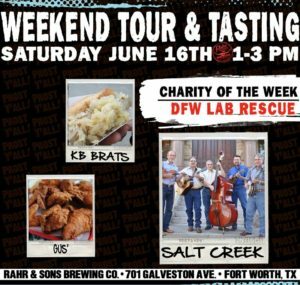 From Rahr: Join us for our mid-week Tastings on Wednesdays (5-7:30pm) or Saturdays (1-3pm). There are food vendors on site as well as live music for most events. 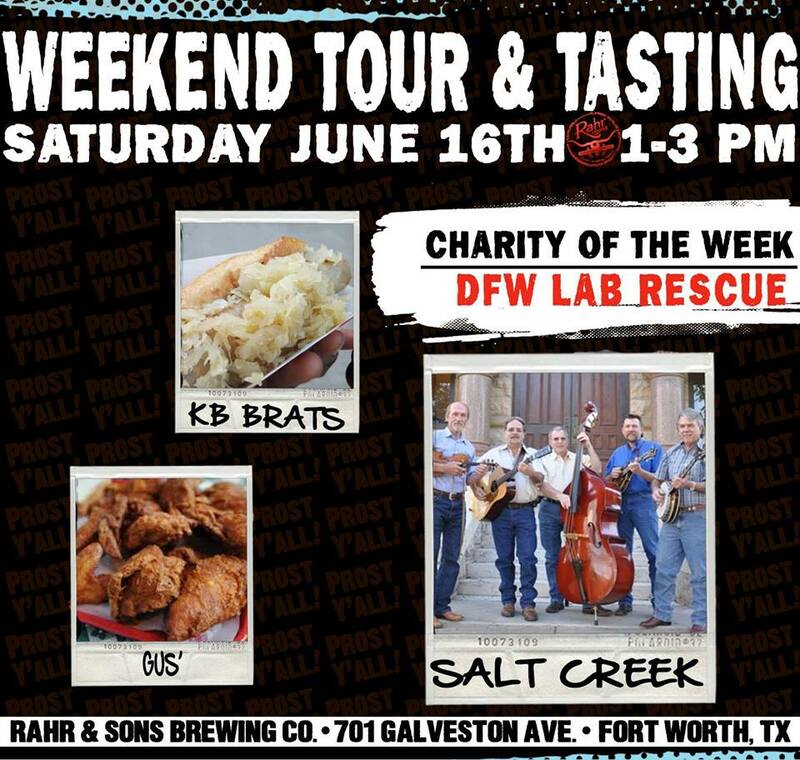 $10 will get you in and includes a glass to take home that you are able to fill up to three times with beer. Visit the event page here.